The Volcanic Ash Advisory Centre has taken Mount Rinjani off its active volcano watch. There has been no eruptive activity noted in the past few days. As the volcano has ceased eruptive activity, this advice does not apply to policies purchased on or after 9 December 2015. Flights between Australia and Bali are currently being disrupted due to a new Bali ash cloud. Go Insurance has recently learned that Mount Rinjani, an active volcano located on Lombok Island, began erupting on 3 November 2015. This new Bali ash cloud is causing disruption to scheduled flights in and out of Bali airports. 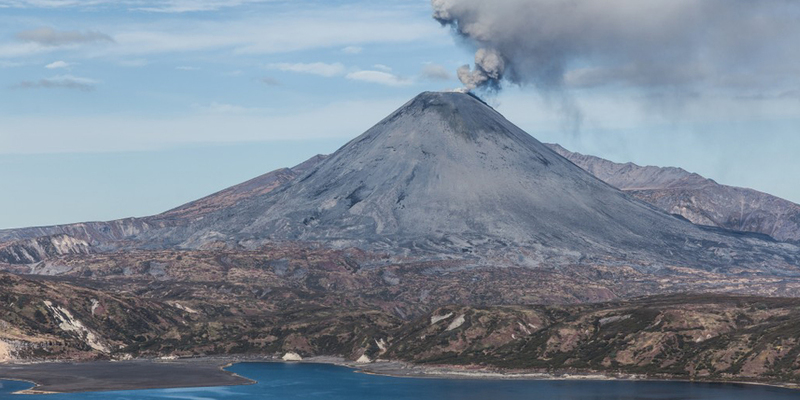 Jetstar and Virgin have determined that flying conditions are unsafe due to the ash cloud. Whilst Jetstar have hopeful that some services scheduled for 3 November 2015 will still operate, Virgin have cancelled all flights scheduled to and from Bali on 3 November 2015. Both airlines have indicated that they are awaiting advice from the Volcanic Ash Advisory Centre before making a decision on whether flights scheduled for later in the week will still operate. Jetstar and Virgin are both providing updates to affected passengers via their website. Please note that this Bali ash cloud is unrelated to the eruption of Mount Raung which disrupted flights to and from Bali in July 2015. If you are currently in Bali and cannot return home due to the ash cloud situation, your policy has a 21 day automatic extension clause. This means that if you cannot return home due to circumstances outside your control, your policy will remain in force for up to a further 21 days without payment of additional premium. You don’t need to contact us to request a policy extension – this is an automatic provision. Many airlines offer full refunds or rescheduling at no cost in the event of cancellation due to natural disasters and we therefore recommend policyholders liaise with the airline/s, travel agent/s and associated travel providers to minimise any loss / claim. Whilst this circular details a preliminary assessment of potential policy response, it is anticipated that no cover will be afforded for any claim which relates to the Bali ash cloud under policies purchased on or after 12 noon on 3 November 2015 or trips booked under an Annual Multi Trip policy on or after 12 noon on 3 November 2015. Whilst we recommend affected policyholders liaise with airlines, travel agents, tour operators etc, our claims team is available to advise and assist you. Please contact us if you require assistance.